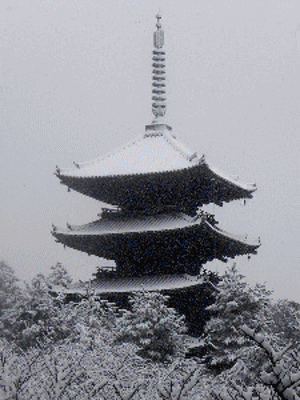 The temple's name is synonymous with the temple's famous 'Zen garden', the karesansui (dry landscape) rock garden, thought to have been built in the late 15th century. 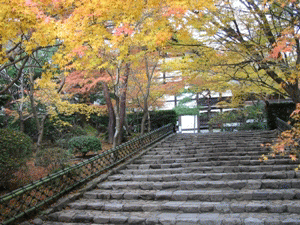 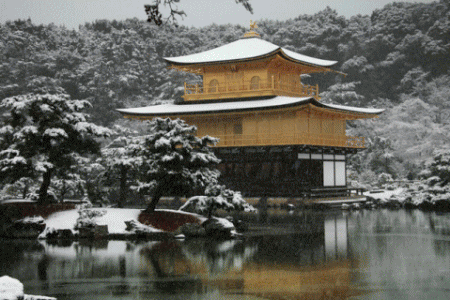 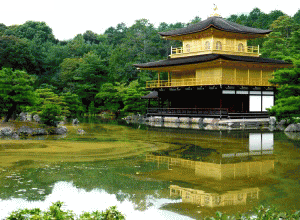 The shariden at Rokuon-ji, commonly known as the Golden Pavilion (Kinkaku). 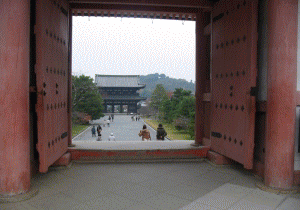 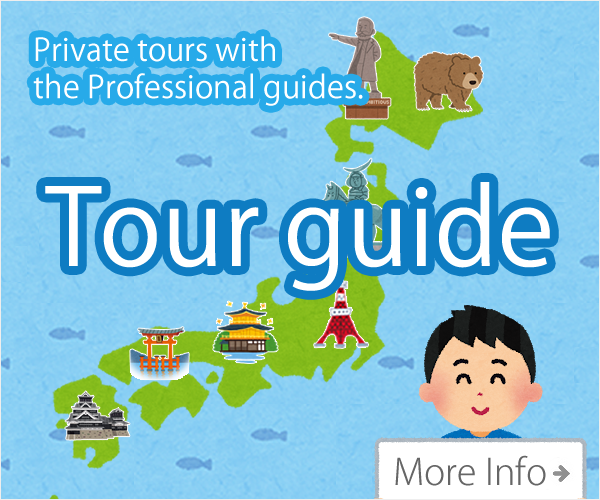 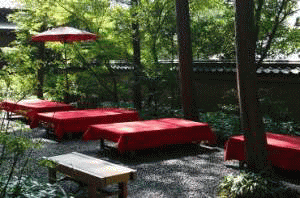 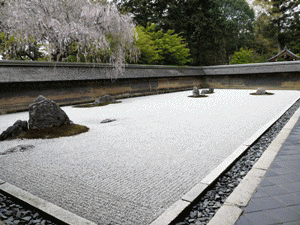 The garden complex is an excellent example of Muromachi period garden design. 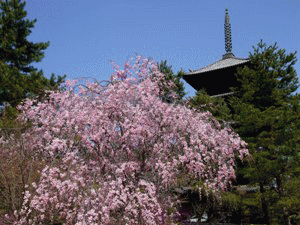 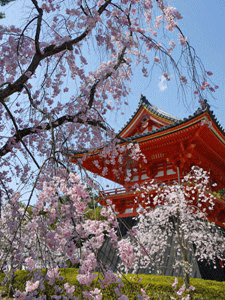 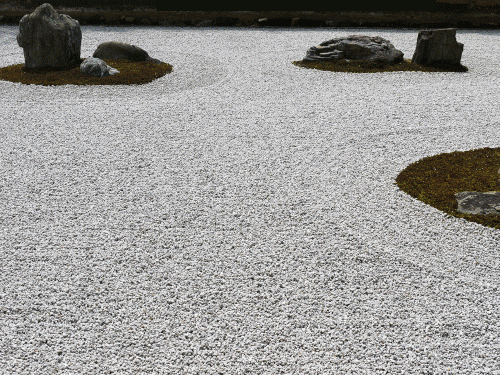 The Muromachi period is considered to be a classical age of Japanese garden design.